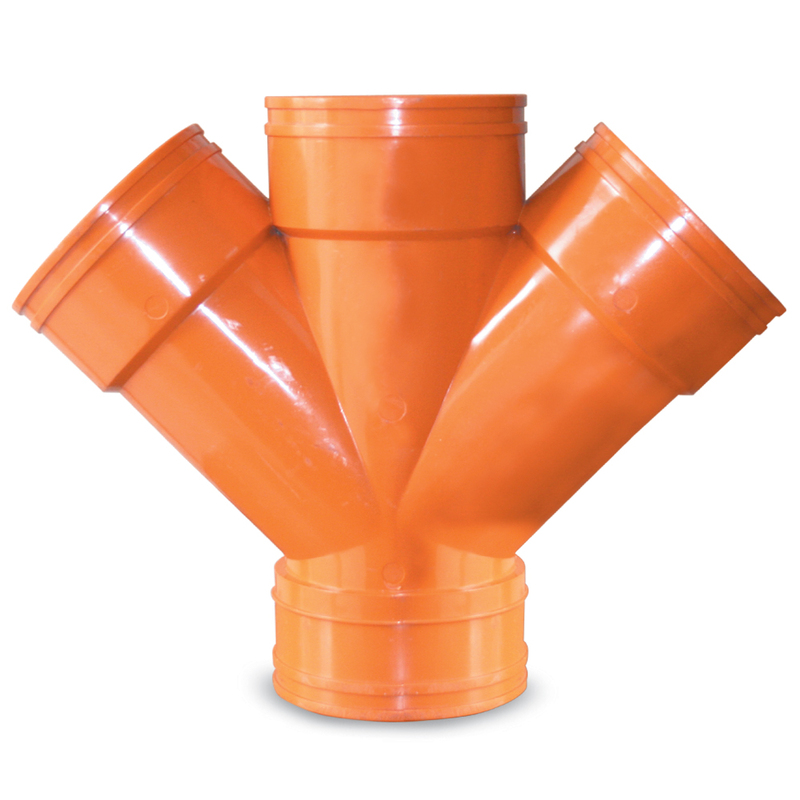 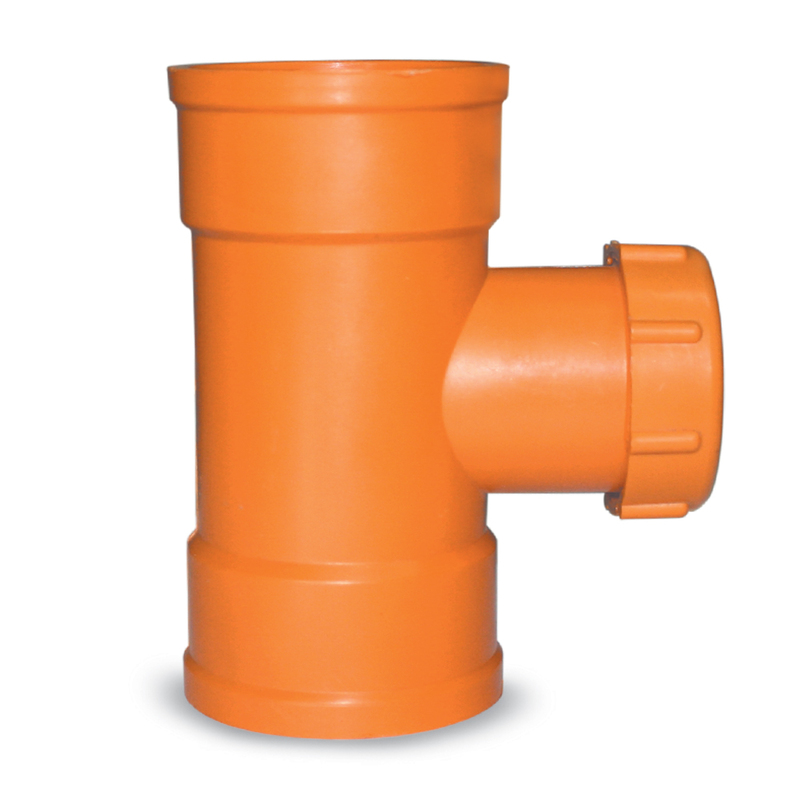 ULTIMA SUPRA SERIES for sanitary piping system (Drain, Waste and Vent) are manufactured using the latest German machinery and technology along with strict quality control procedures. 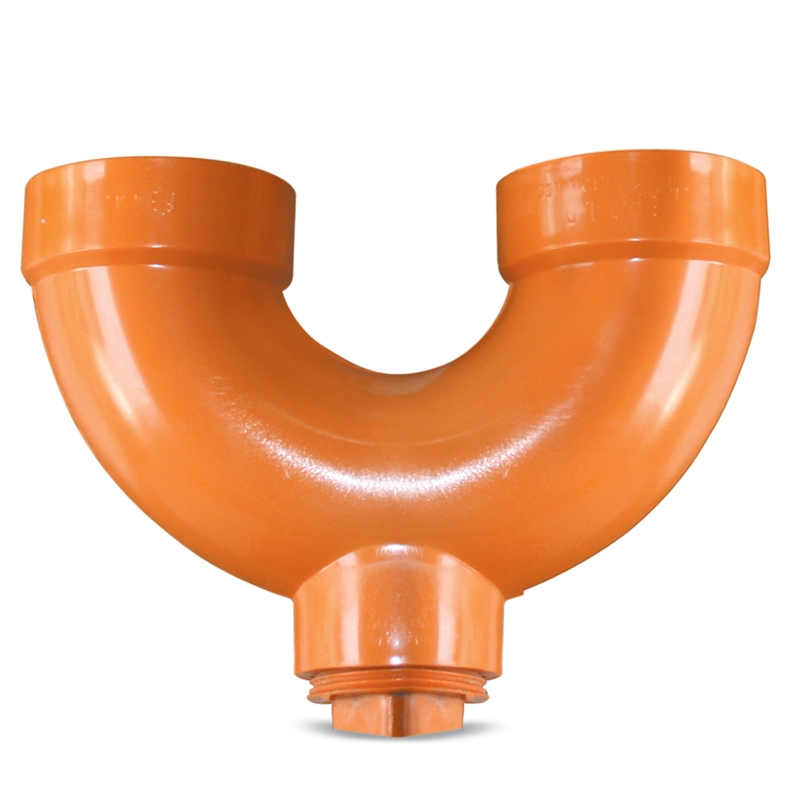 It delivers superior product performance that assured trouble-free lifetime service. 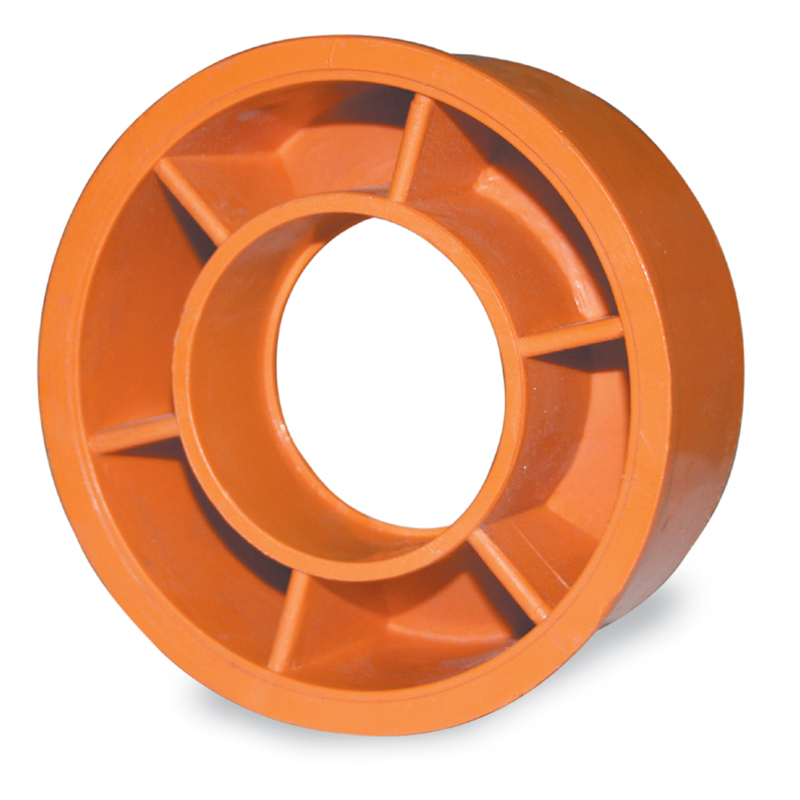 With its ultra high resistance to impact damage and ultra strong tensile strength, it can withstand adverse condition. 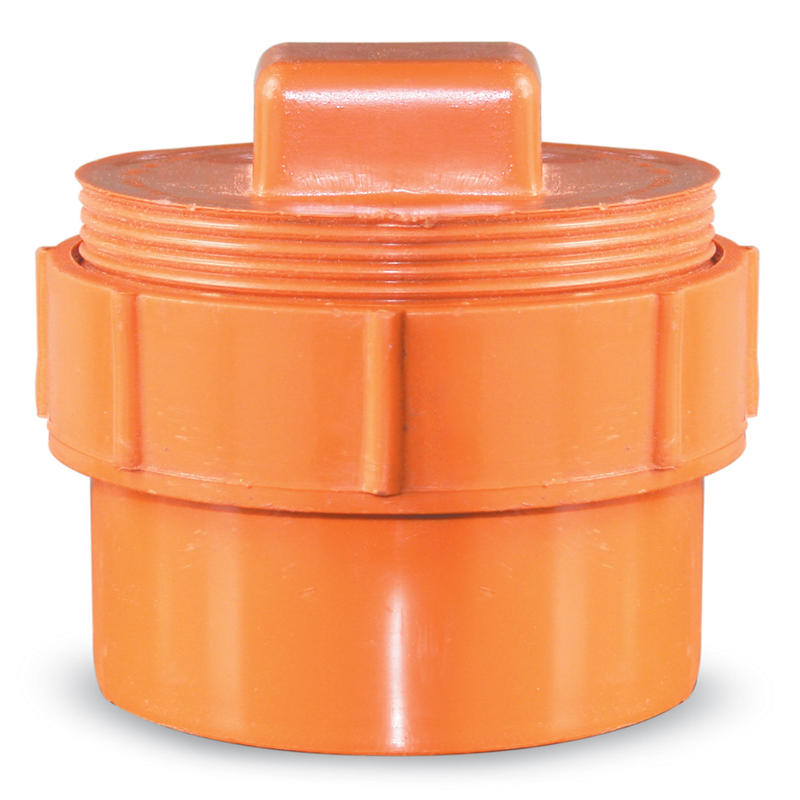 It exceeds the BPS standard by at least 7 times higher. 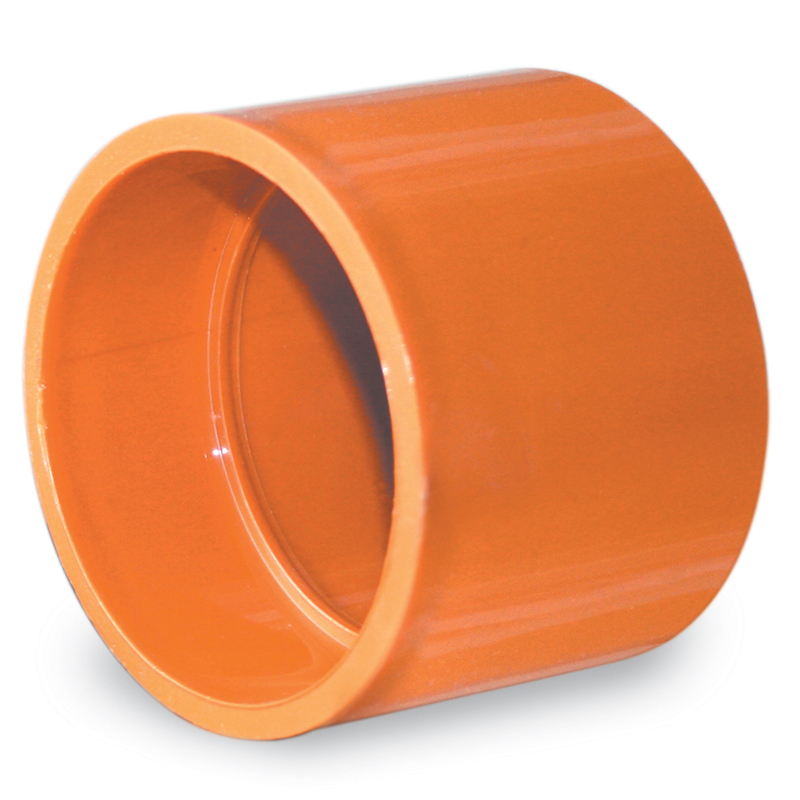 Ideal for the more discerning users, the ULTIMA SUPRA SERIES provide ultra high impact strength. 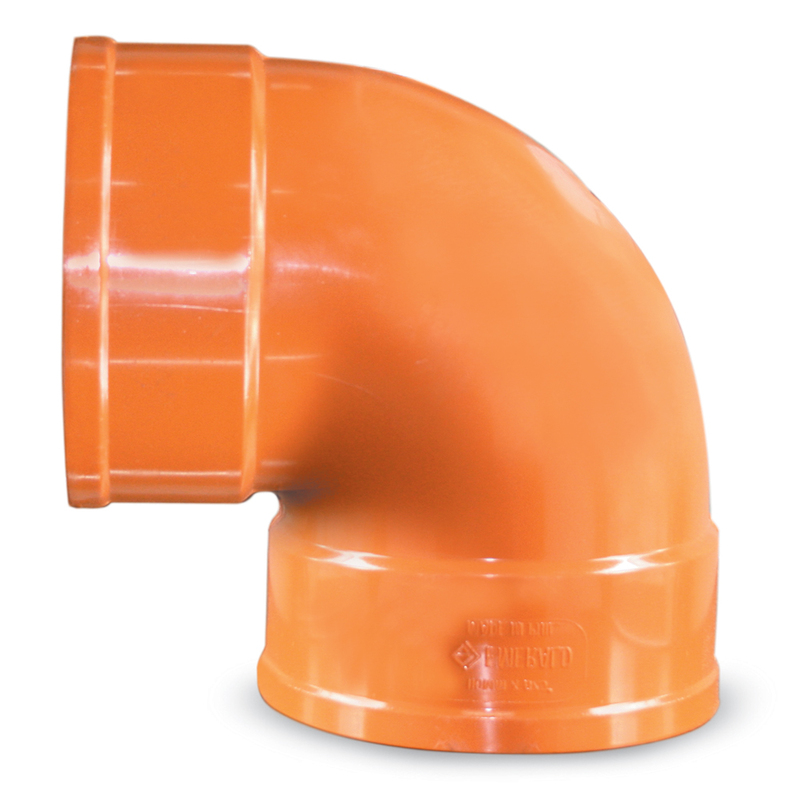 The ULTIMA SUPRA SERIES conforms to ASTM standard. 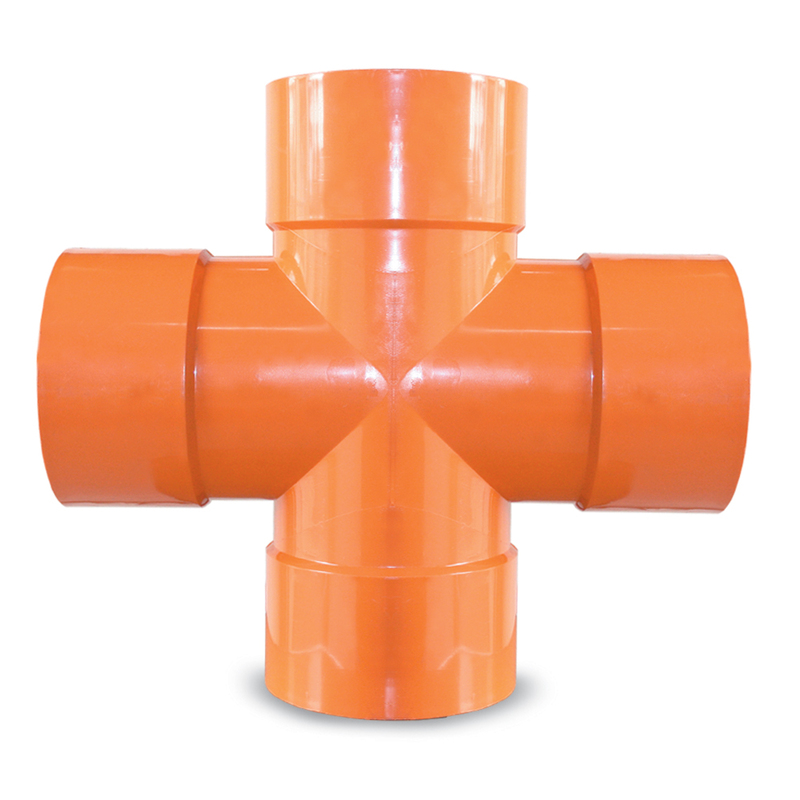 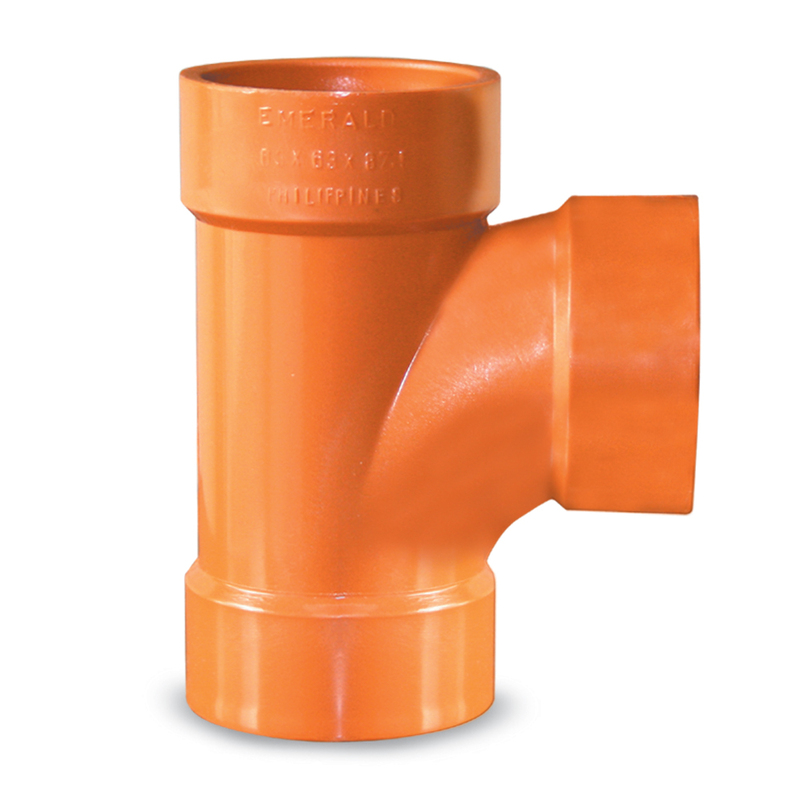 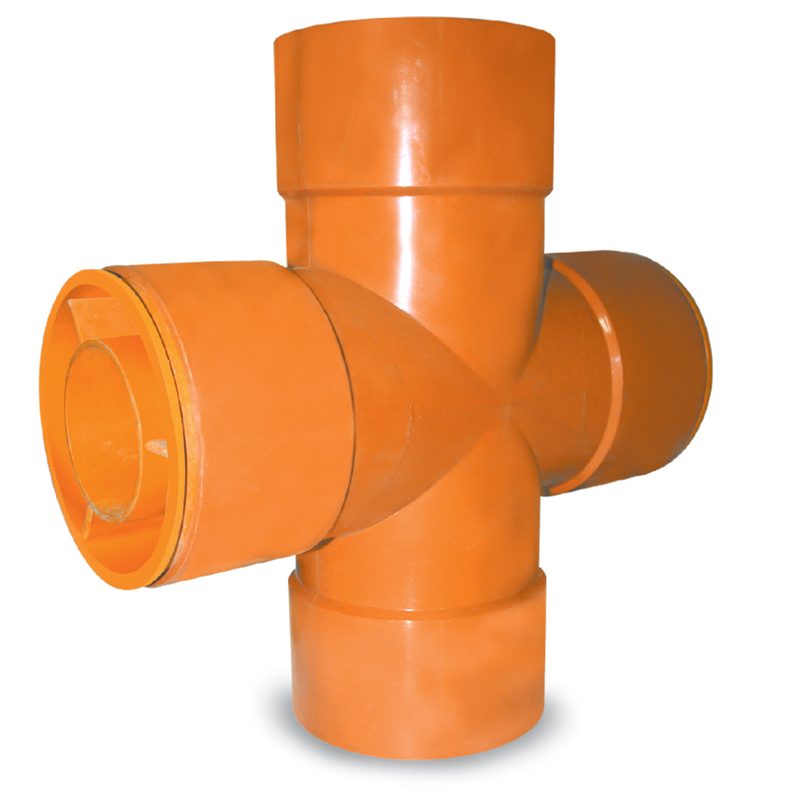 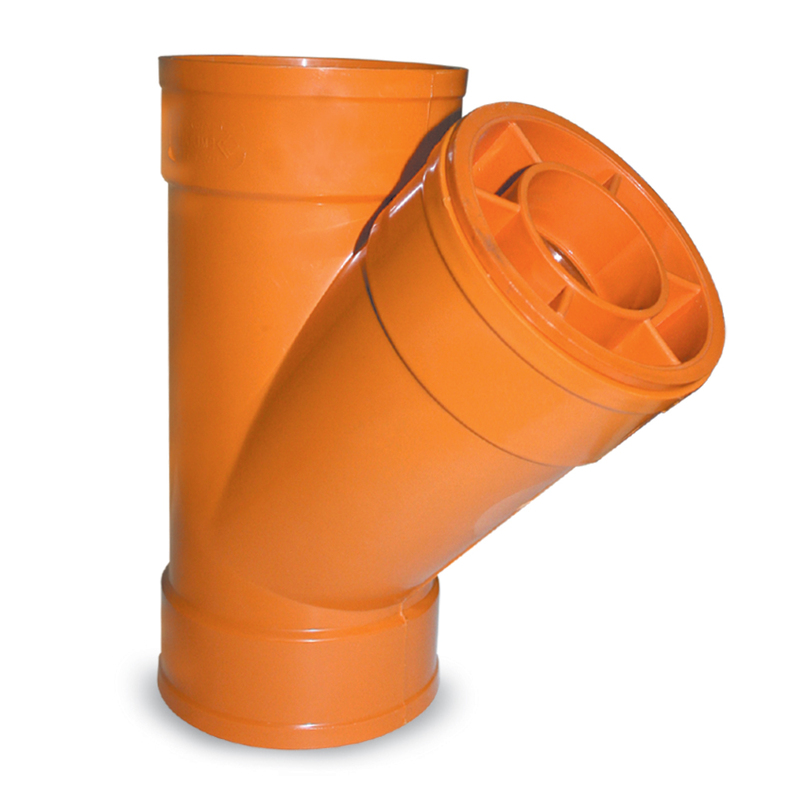 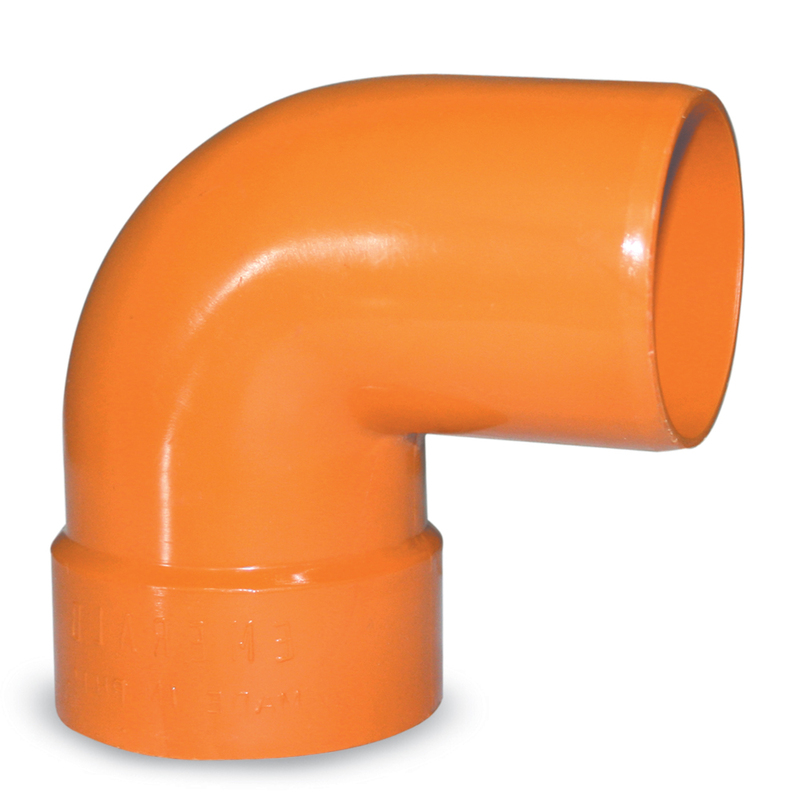 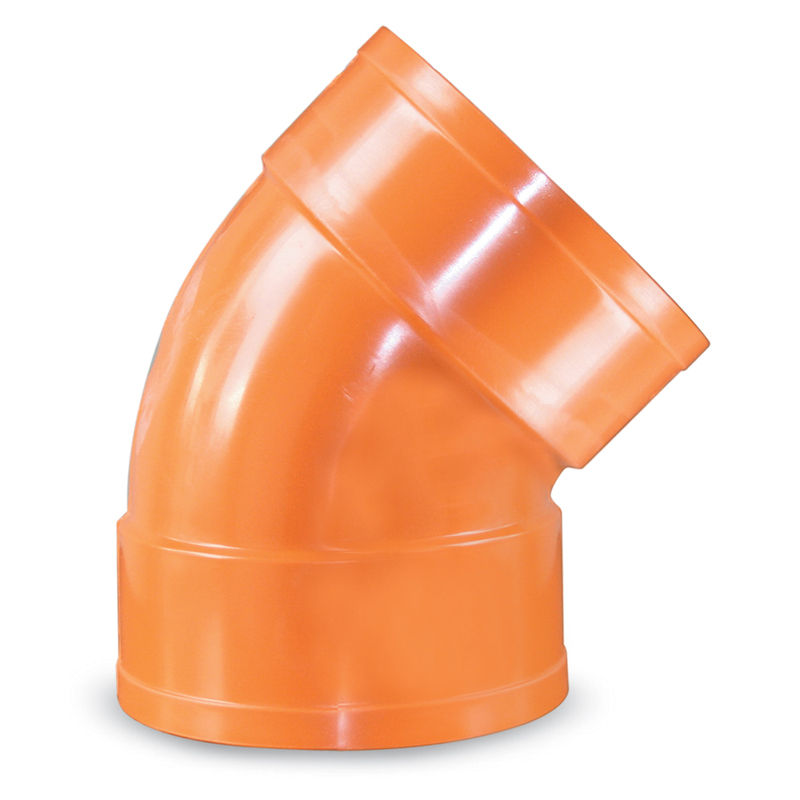 ULTIMA SUPRA Fittings has the widest range of moulded fittings available in the country. 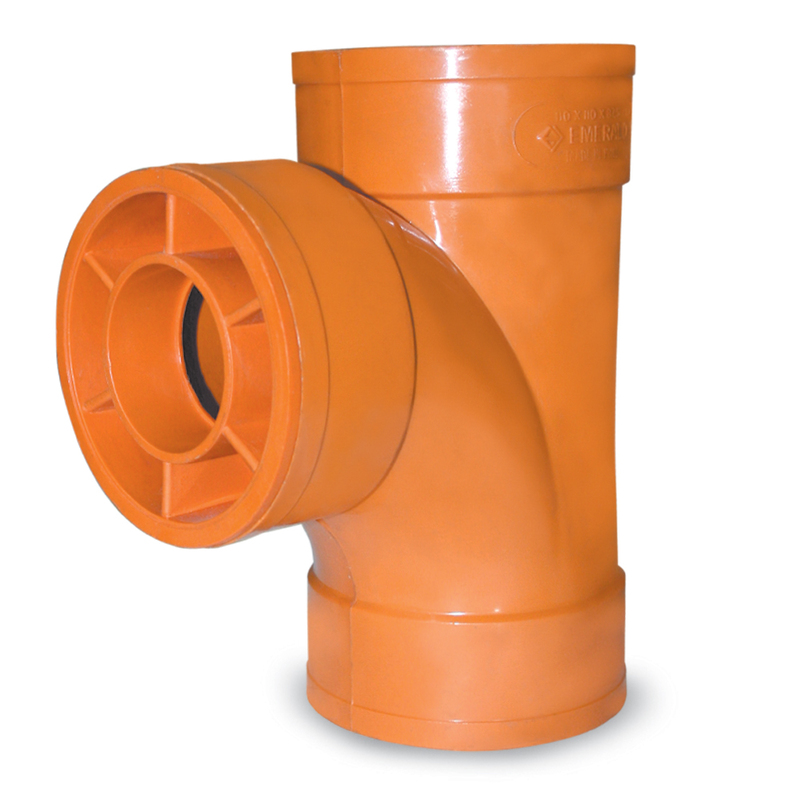 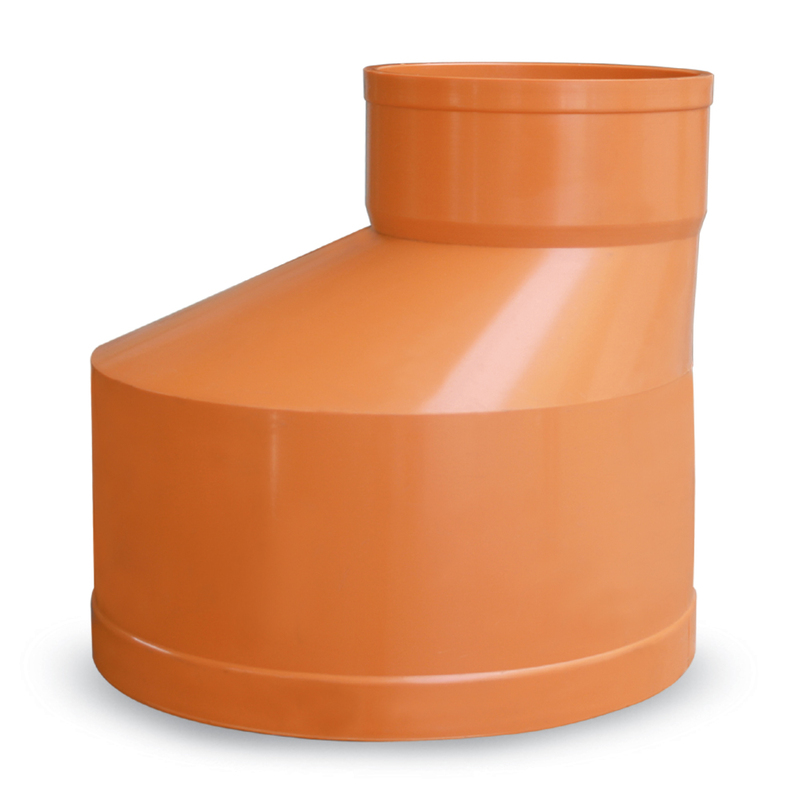 Fitting sizes range from 63mm (2 inches) to 315mm (12 inches). 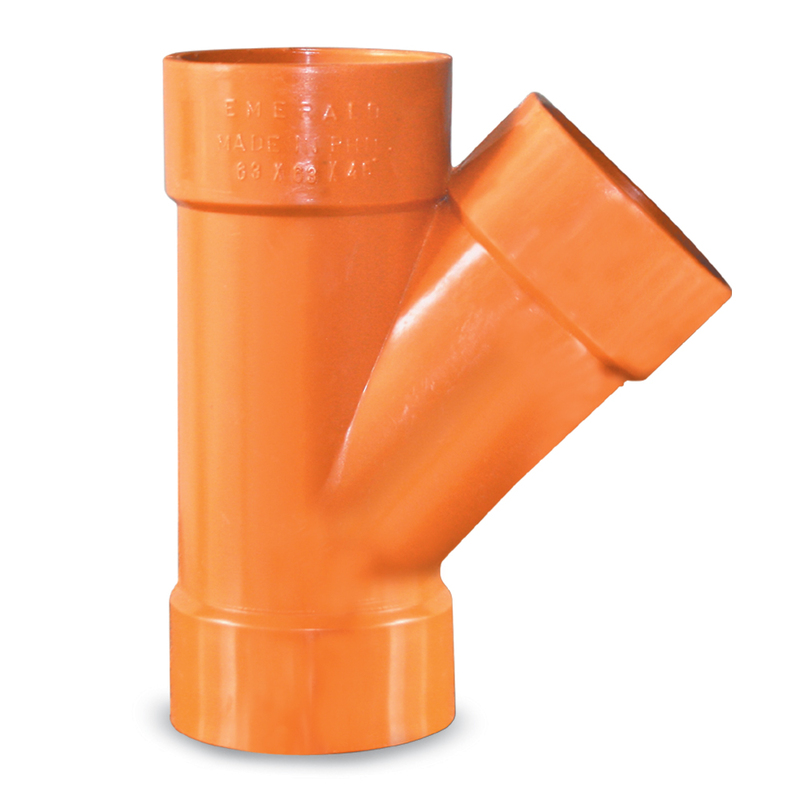 It follows the ASTM standard.